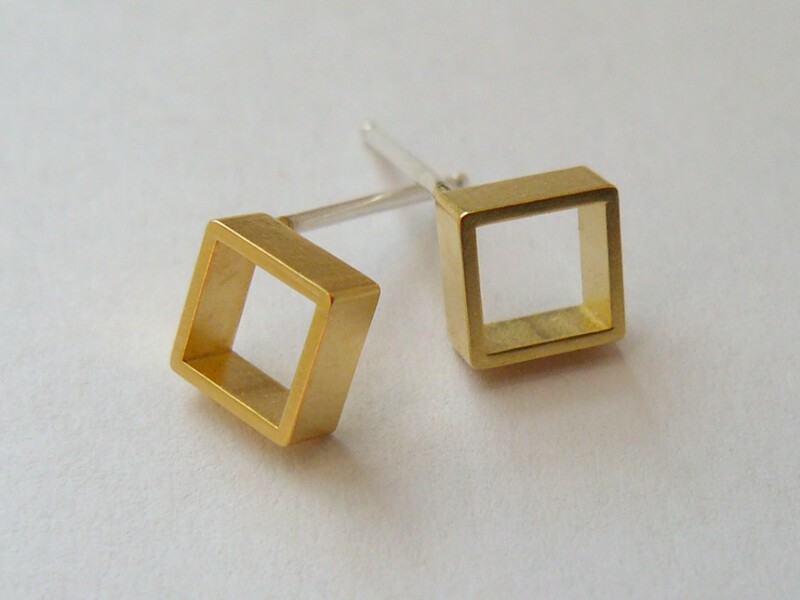 A cute pair of gold square stud earrings for your geometric jewelry collection! 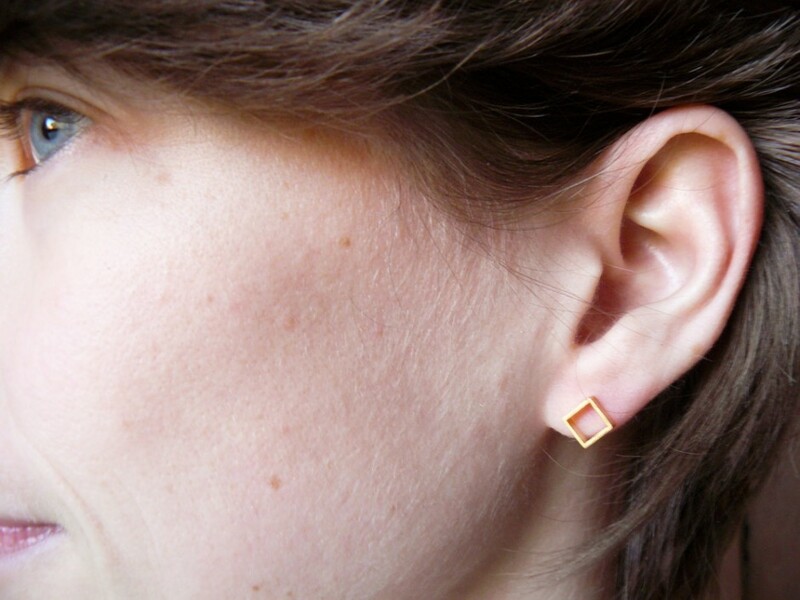 These are our tiniest square studs – simple, modern and yes, geometric! 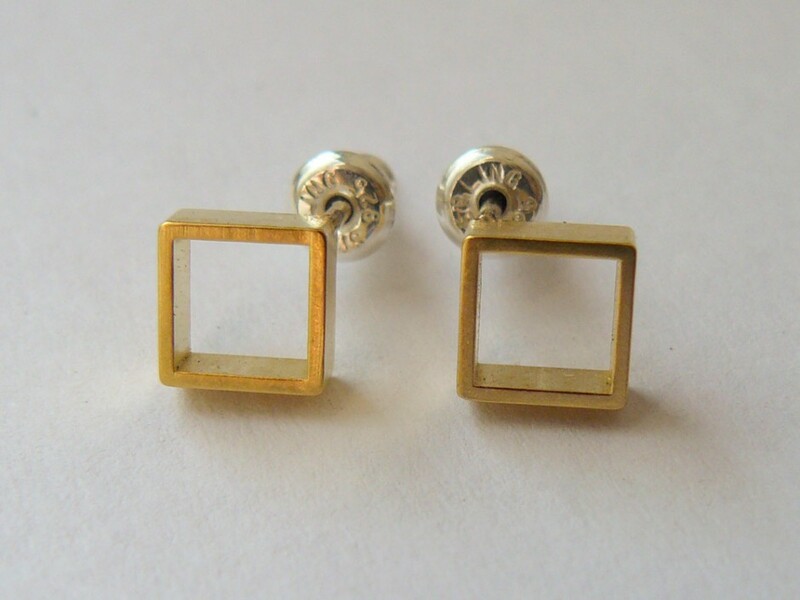 *Square studs measure 1/4″ square or 6mm. 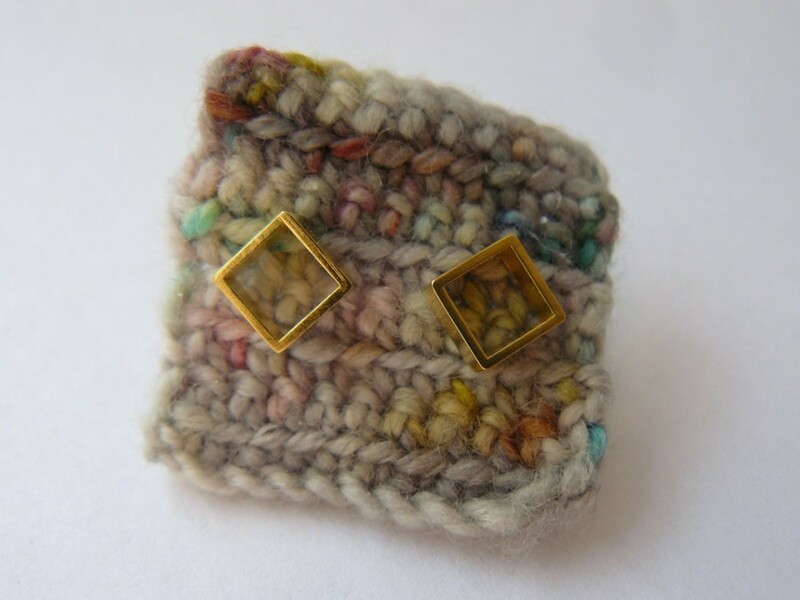 *Squares are micron gold plated.